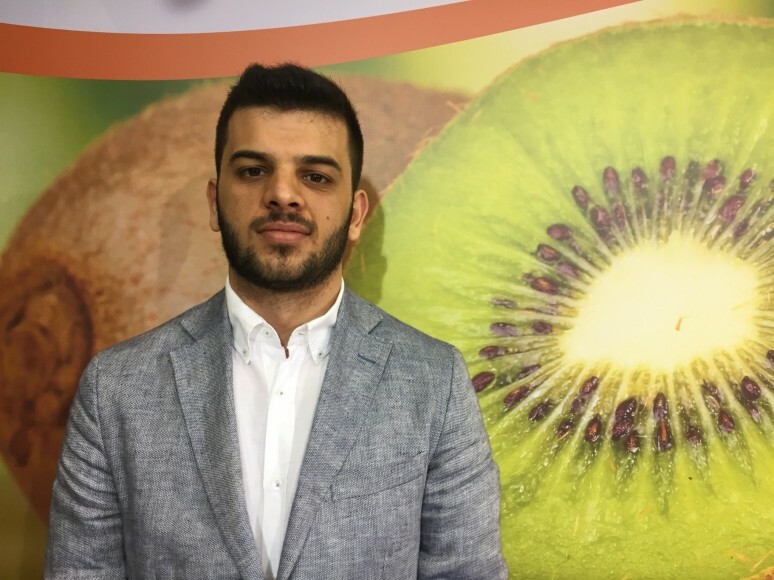 Stonefruit growers in northern Greece are switching to kiwifruit production, spurred on by increased international demand for Greek product and easier picking and handling. 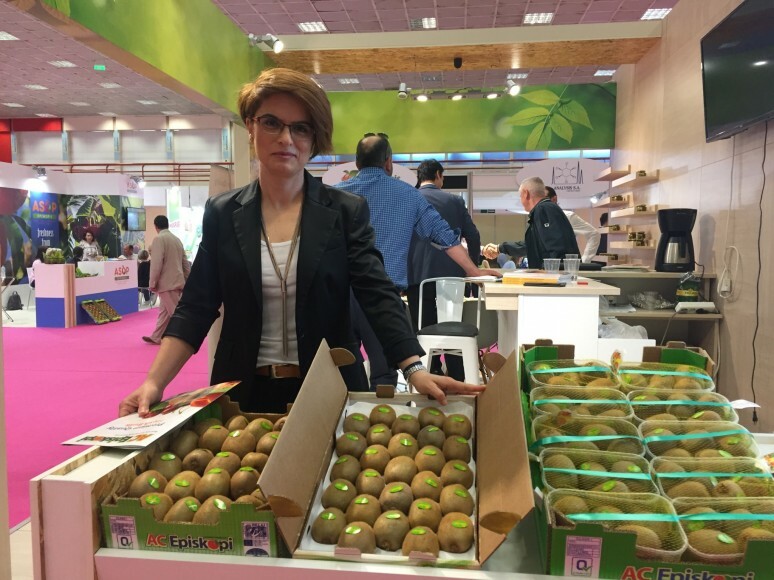 Sonia Sarasidou of AC Episkopi in Imathia reported that, in the past two years, a number of the co-op’s 300 members had planted new kiwifruit orchards since the fruit is seen as a more profitable option than stonefruit – a trend she is seeing across northern Greece. At present, the cooperative’s members have a fairly even split between kiwifruit and stonefruit cultivation, but when the new trees come into production in two years time, Sarisdou expects to see a shift to 70 per cent kiwifruit production across the group. 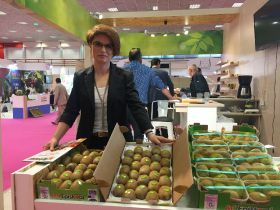 With Greece’s kiwifruit market geared to exports, producers benefited from an increase in demand for Greek product last season due to significantly lower production in Italy, the world’s second biggest exporter of kiwifruit. Italy’s kiwi production dropped by an estimated 14 per cent from 451,000 tonnes to 390,000t in 2017, according to figures published by marketing and research agency CSO in September. This was mainly due to frosts in its main production region Lazio, as well as problems with disease and Asian stink bugs. In stonefruit, meanwhile, Kontogiannis said the past few seasons had been difficult for Greek stonefruit growers: “In the last few years stonefruit has not been very successful and last year especially, the market was really bad for stonefruit producers.